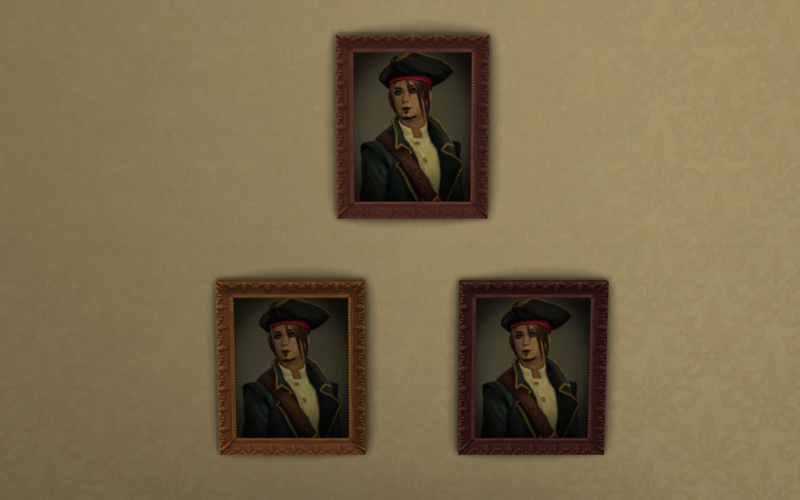 Étienne has a very colorful family tree. 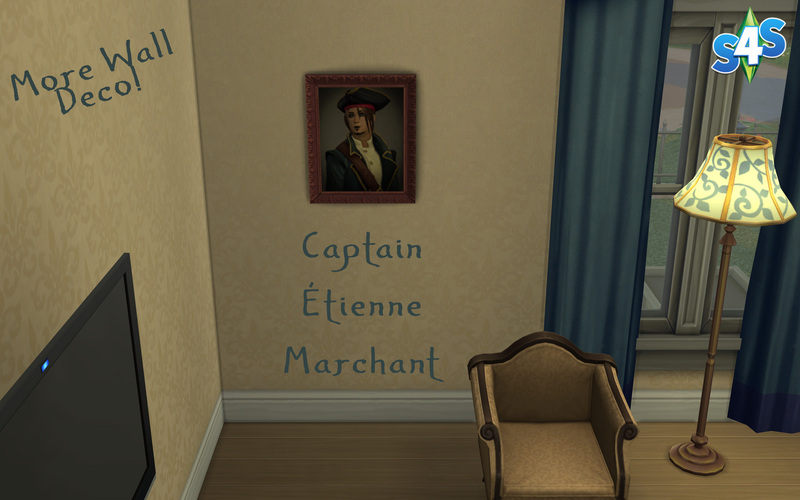 This is a painting of his 7th great-grandfather, and namesake, Captain Étienne Marchant. AAPirate�BG.zip | Description: Updated for 1.51.75. 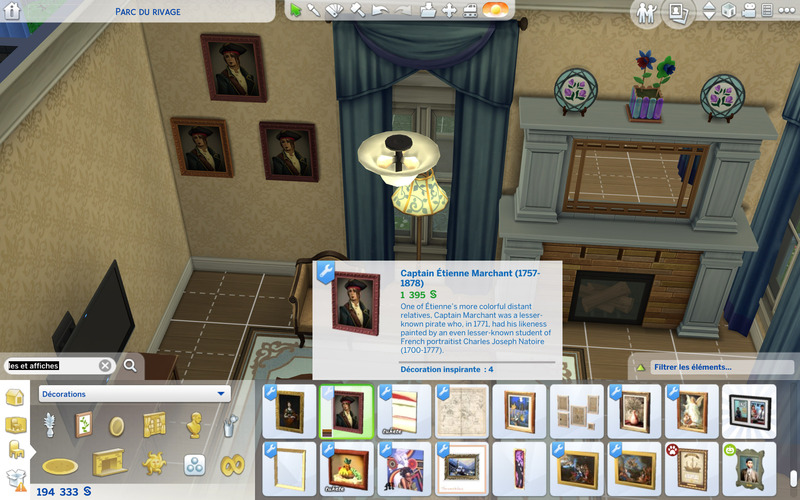 Delete the old version before placing this one into your Mods folder.